Capital City side Suva is keen to register a win in their National Football League match against Nafi this afternoon. 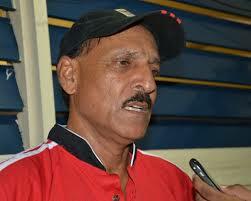 Singh further said they will use their next league matches as build-up for the 2013 Fiji FACT. One Response to "Suva hungry for win"